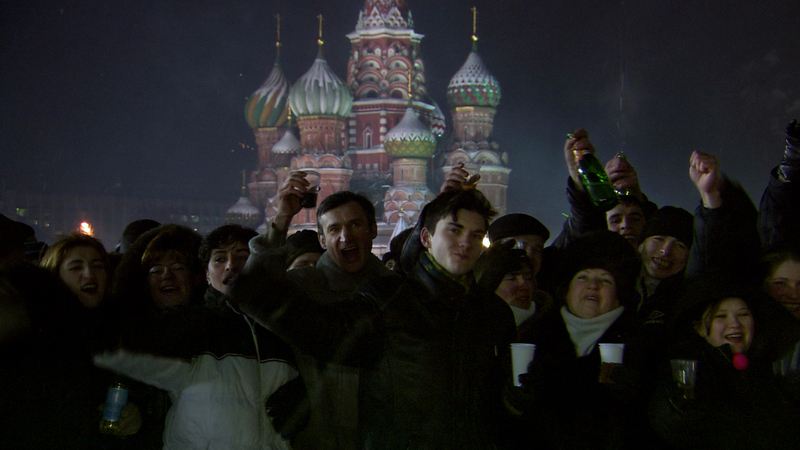 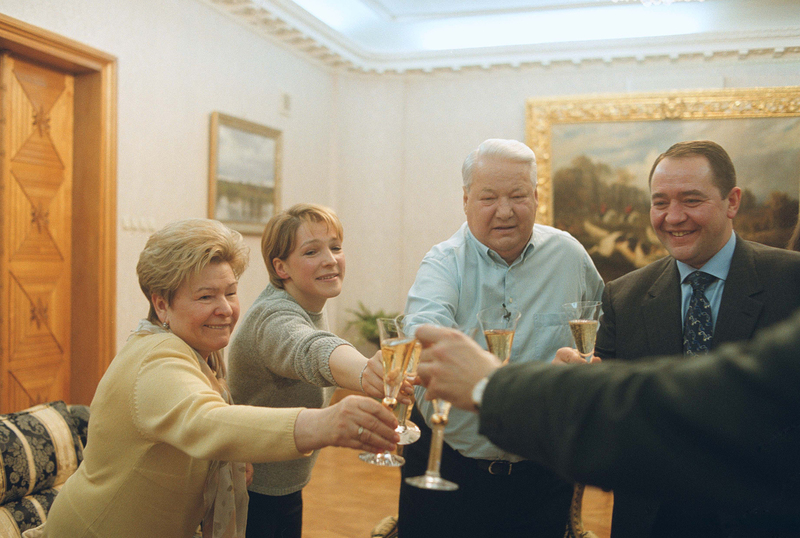 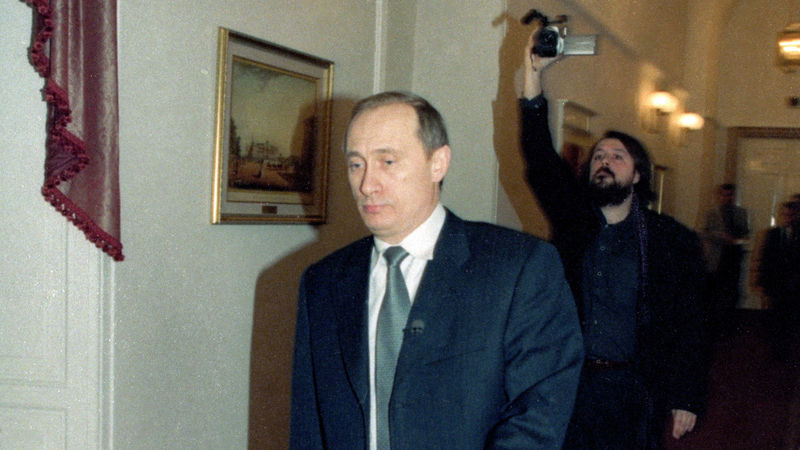 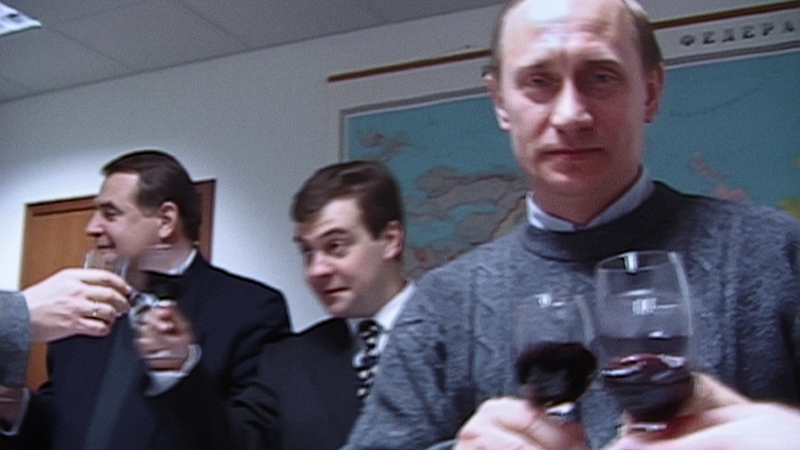 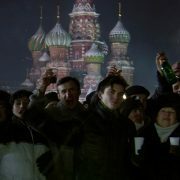 It’s New Year’s Eve in 1999, and Russia is about to undergo a historic transformation. 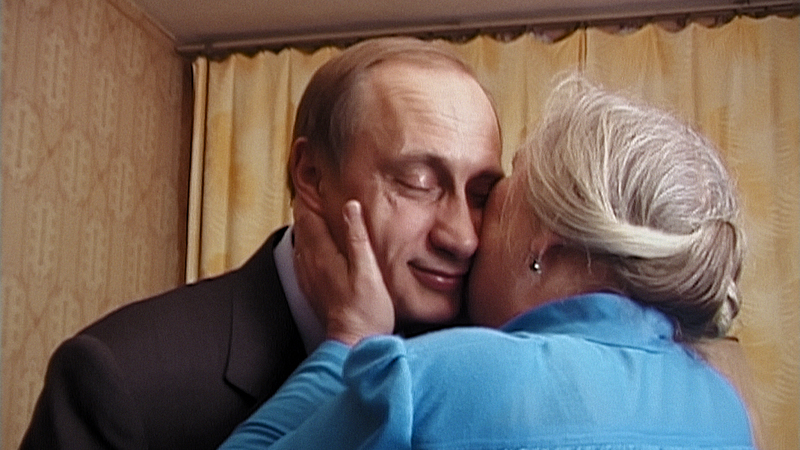 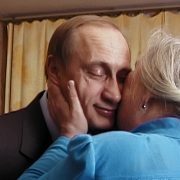 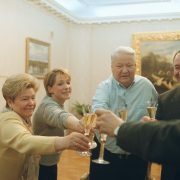 President Boris Yeltsin, aging and weak, steps down and appoints a little-known figure, Vladimir Putin, to replace him. 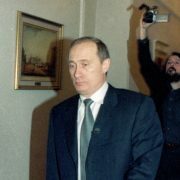 Celebrated filmmaker Vitaly Mansky was there to capture the transition. 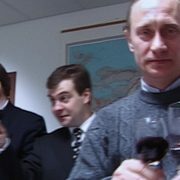 Now, for the first time ever, he dips into his archives for a rare glimpse at the young Putin and the vast political machine that brought him to power. 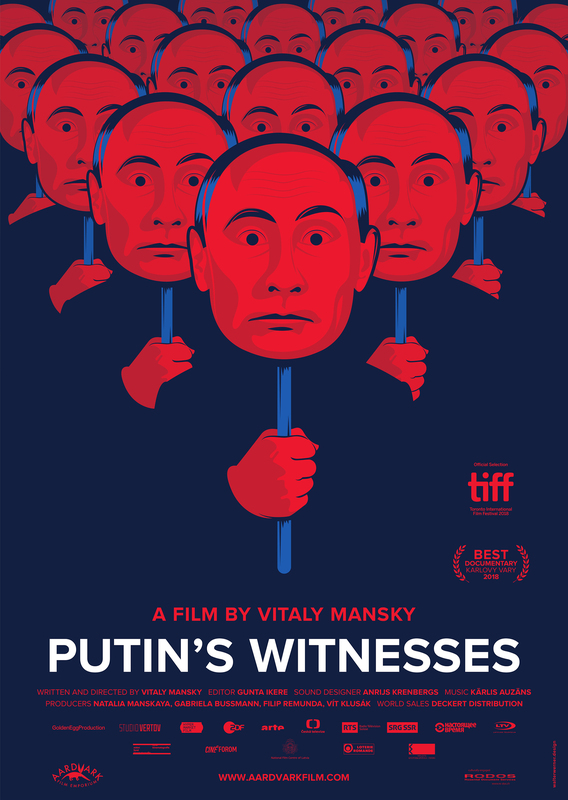 Vitaly Mansky was born in 1963 in Lviv /Ukraine, USSR. 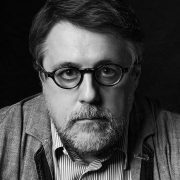 V. Mansky graduated from VGIK — All-Russian State Institute of Cinematography in 1989 and became one of the most prominent contemporary Russian documentary filmmakers and producers. 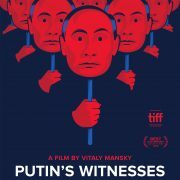 He has shot more than 30 films as a director which were screened at festivals worldwide and were awarded several times. 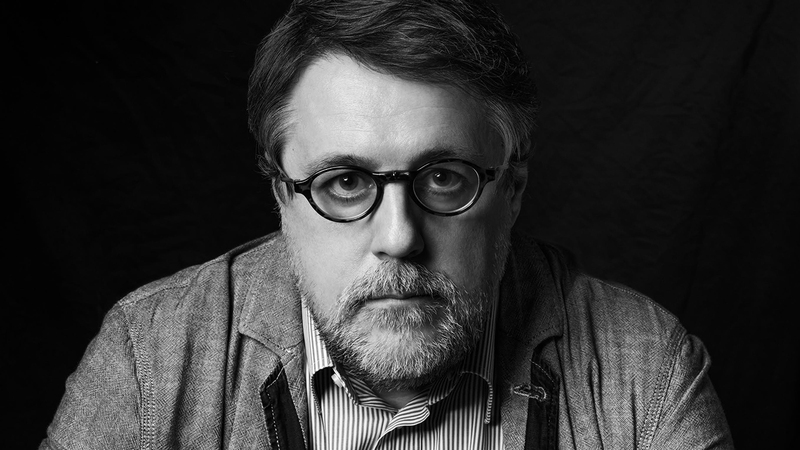 As a producer, Mansky produced films with directors like Renata Litvinova, Alexander Rastorguyev, Sergey Miroshnichenko, Dmitry Zhelkovsky, and Sergei Loznitsa.